BANANA MOON women's brown hat. The GLENDORA FELT wide-brimmed hat is a model of from the BANANA MOON line. Thewide-brimmed brown hatfor women will accompany you wherever you go this winter! Its100% wool felt compositionmakes this women's hat a MUST-HAVE from the winter 2016-2017 collection from Banana Moon. Get a smart stylish outfit with this women's smooth felt hat that stands out thanks to itsdomed top. You'll see that with its trendy look, this hat is a clear favourite among lovers of shopping and good taste. TheGLENDORA FELTwomen's wide-brimmed hat will bring a real touch of glamour to any outfit. 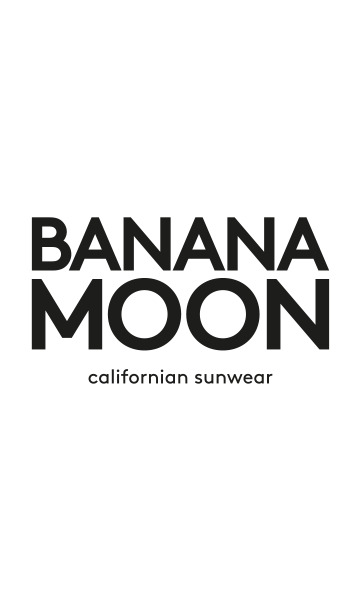 Note that the designers of the Banana Moon brand paid great attention to detail of this wide-brimmed hat making it unique. Abrown faux suede braided bandhighlights thedelicate slightly wavy brim that will draw all eyes to this ultra-feminine hat. The rounded crown offers you a perfect fit. Wear this women's wide-brimmed hat with your everyday outfits or with a design from the Banana Moon selection. This women's hat looks perfect worn with the blue HYDER ESTEVAN jumper and the MANAE CHAMPYA skirt which are for sale on the website.